Everyone loves the fresh orchard fruits. 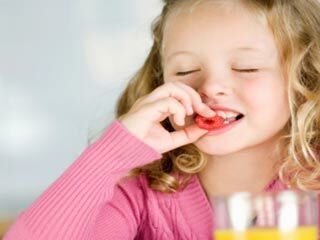 They are enjoyed in many forms; organic form, as salad with other fruits/veggies or as juice. 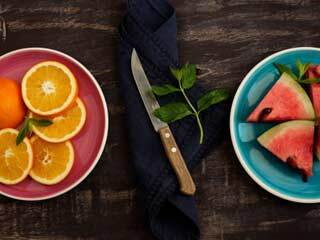 Better health could be as easy as reaching for the fruit bowl. The old adage 'an apple a day keeps the doctor away' hold true in every sense. 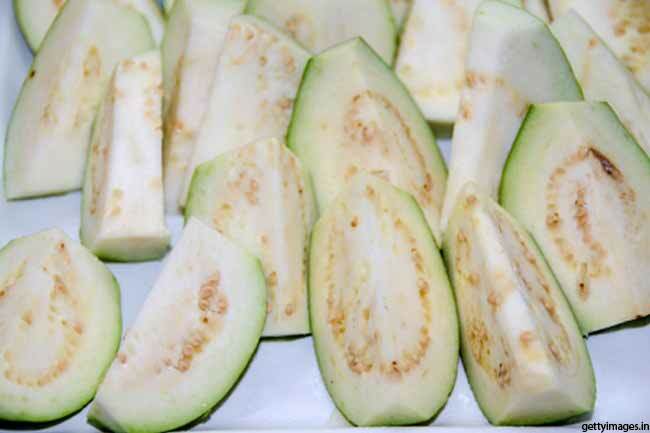 The super-fruit helps control insulin levels by releasing sugar slowly into the bloodstream. High in fibre, apple helps maintain healthy weight and therefore keep medical issues at bay. 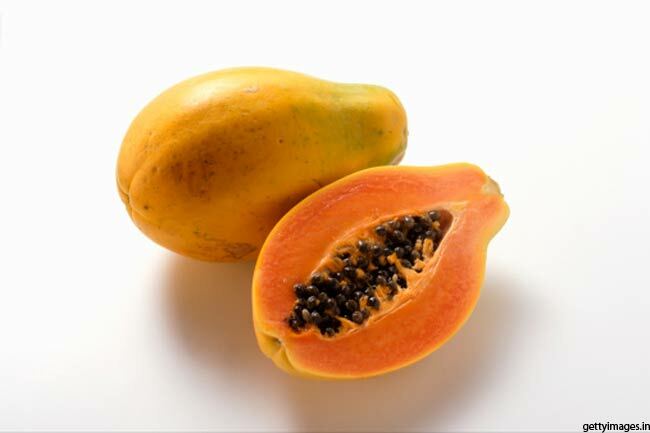 Referred to as ‘fruit of angels’, papaya is loaded with digestive, nutritional and medicinal features with curing capability for many medical ailments. It has digestive enzymes that digest proteins by breaking the protein content. Bananas are one of the most affordable fruits. 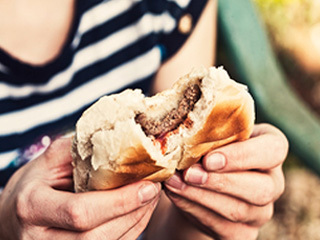 They are packed with lots of nutrients to help your health in several ways. Eating bananas on a regular basis prevents heart conditions and controls high blood pressure. 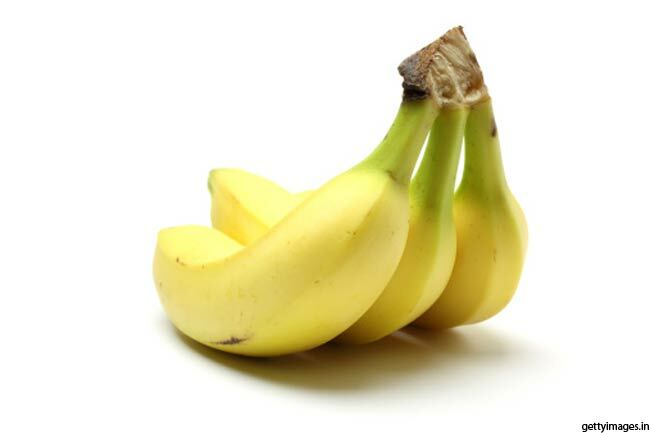 Also, bananas help maintain regular bowel movements, regulate heart rhythm and keep eyes healthy. 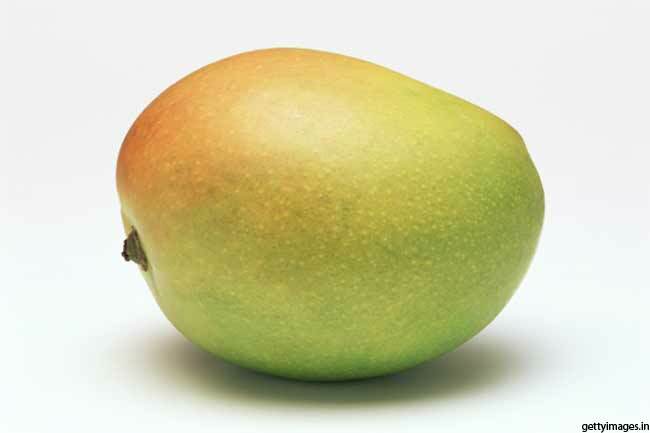 Mango is ascribed as ‘the king of fruits’ not only for its taste, but it has many health benefits. 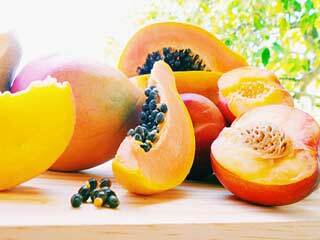 Loaded with antioxidants like quercetin, isoquercitrin, astragalin, mango helps fight cancer. 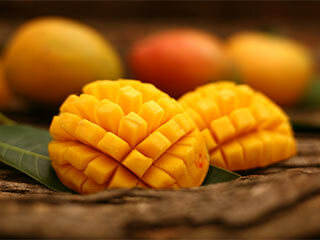 Moreover, mango keeps cholesterol in check and cleanses skin. 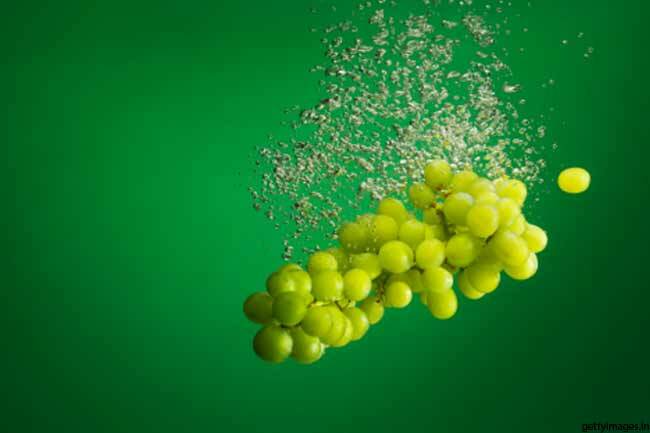 Rich in vitamins A, C, B6 and folate, grapes have the ability to treat constipation, indigestion, fatigue, kidney disorders, macular degeneration and prevent cataracts. 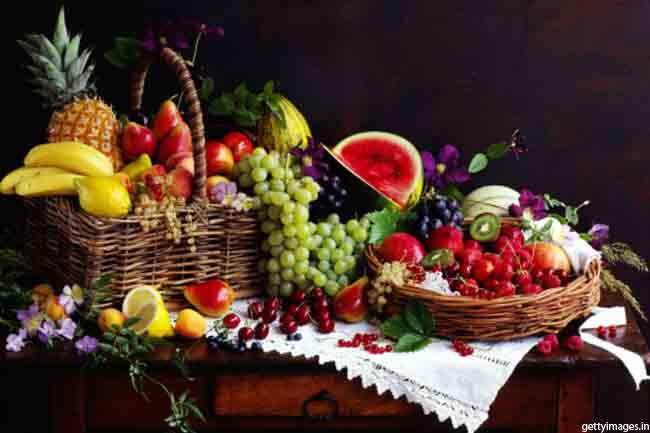 The delicious fruit also has essential minerals like potassium, calcium, iron, phosphorus, magnesium and selenium. Litchis have cooling effect on the human body. 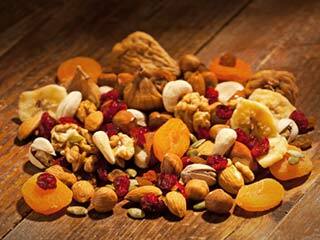 They are an excellent source of B-complex vitamins such as thiamin, niacin, and folates. 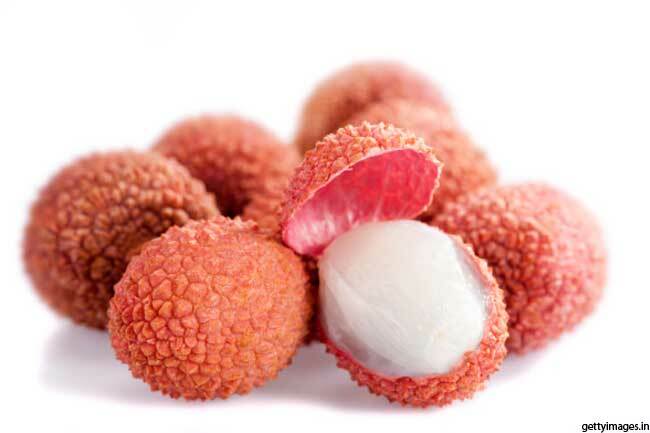 Eating litchis help the body metabolize carbohydrates, protein, and fats easily. Guava helps slow down the absorption of sugar in the blood. 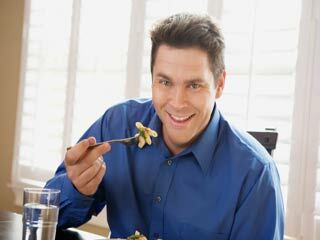 It is an excellent food choice for diabetics owing to high fibre content. Besides regulating blood pressure, guavas are beneficial in promoting healthy thyroid function. 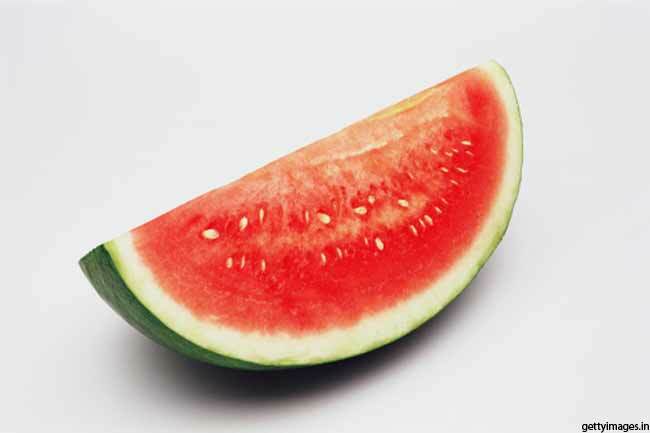 Watermelon has incredible health benefits; it helps lower blood pressure and natural diuretic that can help hydrate your body. 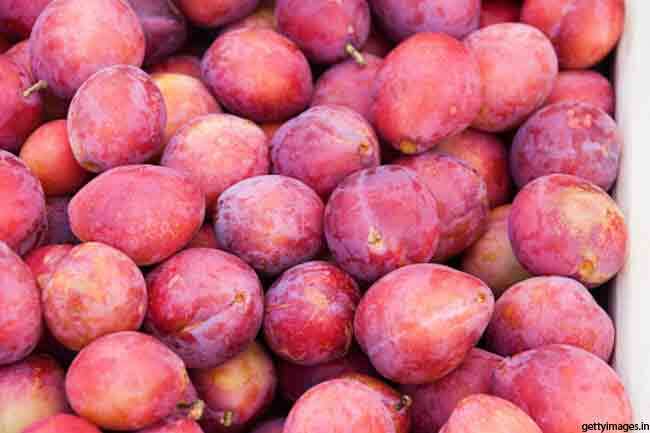 Moreover, the fruit is low in calories and free from cholesterol. Apricots are full of beta-carotene and fibre. They help prevent various medical ailments related to heart and eyes. The orange coloured fruit helps protect LDL cholesterol from oxidation, to keep away heart diseases.